When your special someone is away at college or serving in the military, care packages are the perfect way to convey your love and a little piece of home. Put a smile on a soldier or student’s face with the perfect package using these simple suggestions. College students and brave military members often have one thing in common: Little access to good home cooking. By sending their favorite foods, your loved ones can close their eyes, take a bite and feel like they’re back at home in your kitchen. Try sending foods that are easy to prepare for shipping, like cookies, cakes, homemade breads and canned jams and jellies. For a savory alternative, send homemade salsa or soft pretzels. 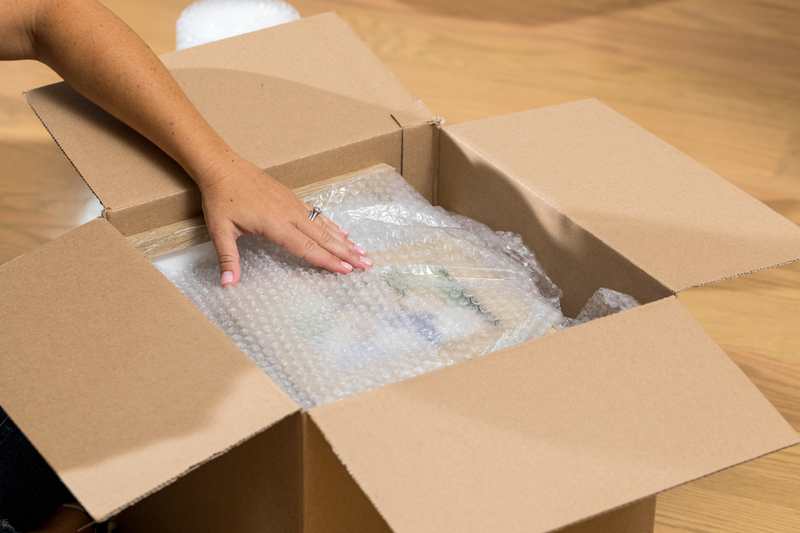 Once your homemade goodies are ready to go, box them up, then use Duck® Bubble Wrap® Cushioning to safeguard your tasty treasures during shipping. In this age of electronic communications, it might seem like letter-writing is a lost art. Help bring it back while bringing a smile to your loved one’s face by creating a custom handwritten note or card. Have every member of the family write a personal note on special, decorative paper, then make each note even more unique by adding an extra touch. 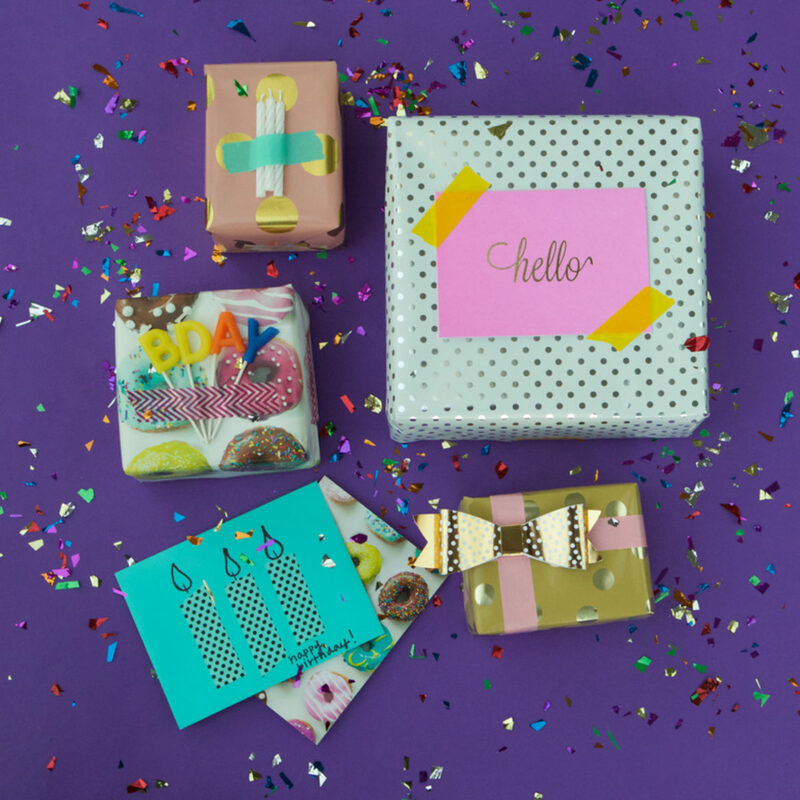 Cut Duck® Prism & Glitter Tape or Washi Masking and Stationary Tape into custom shapes for extra fun. Collegiate types and new recruits always appreciate gift cards to help stretch their small budgets, but why not make the presentation more memorable with a gift card bouquet of Duck Tape flowers? Make basic flowers, calla lilies, roses and hyacinths for your bouquet, then tape the gift cards to the blooms, and tie them all together for a “bunch” of love your special someone will adore. Even though we live in an Instagram world, there’s still something lovely about a still photograph in a one-of-a-kind frame. 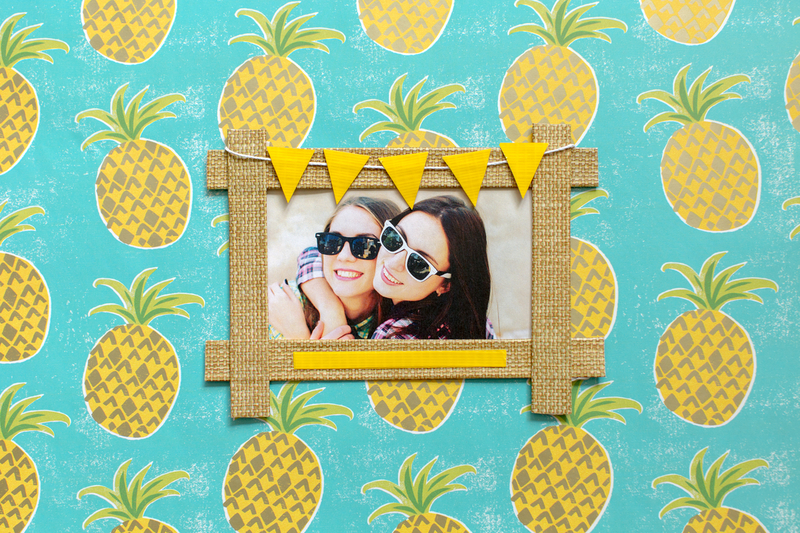 Remind them of home, of family and of far-away friends with snapshots mounted in homemade Duck Tape picture frames. 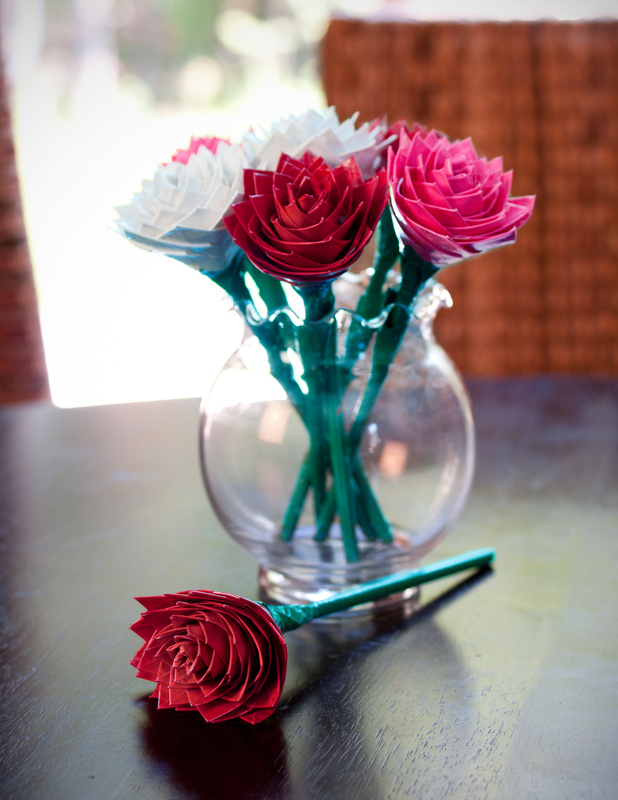 Choose from magnetic, wire or straw, or better yet, make all three! Don’t forget to add a stuffed Duck Tape heart to the package for that extra special touch! 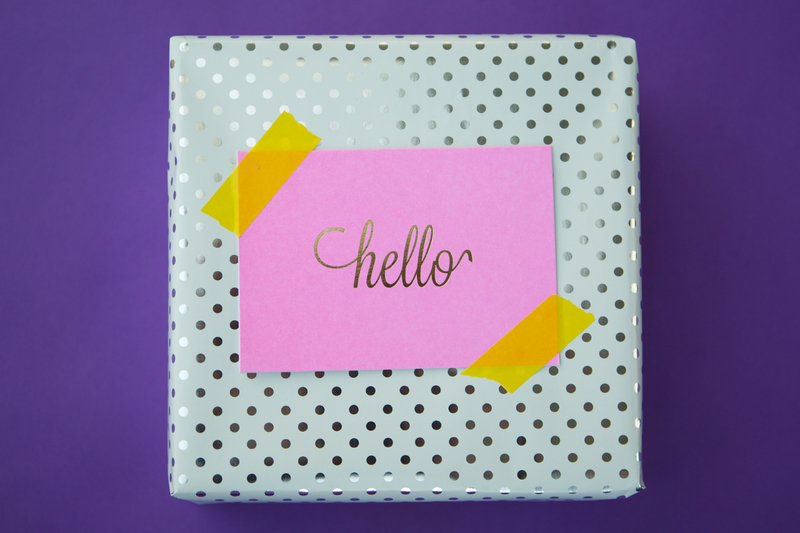 Seal your package with Duck® Packaging Tape and you have a special treat for your special loved one. On top of all the other usual holiday stressors, mailing gifts to faraway friends and family in other countries can be confusing. Here are some tips to make the task much easier.